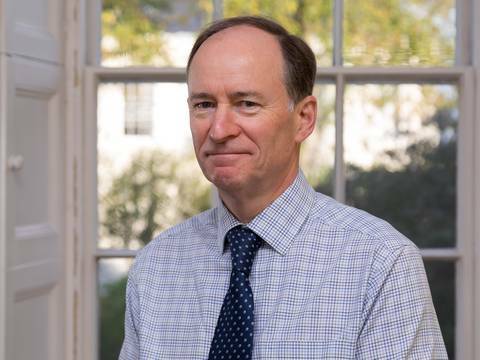 Originally from Hampshire and trained at Leicester University, Dr Wray arrived in the Practice in 1992 after developing a particular interest in child health and allergies. He previously spent a year in Papua New Guinea with VSO. Presently he enjoys the challenge of the whole spectrum of family medicine across all ages. He is an advocate of immunisation to eradicate many infectious childhood diseases. Dr Wray has done further study with a Post Graduate Diploma in Allergy at Southampton University and does allergy consultations and testing for the practice.